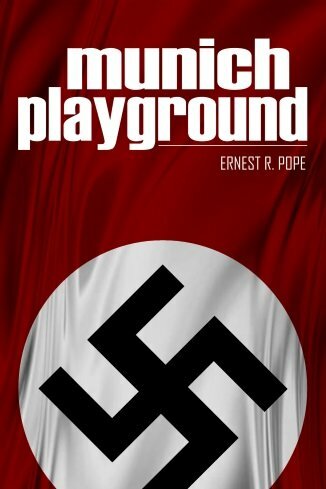 As senior correspondent for Reuters in Munich from 1936-1941, American Ernest Pope saw the cruel and outrageous behavior of Nazis in their native habitat. In Munich they ran wild, let their hair down, and indulged in every fantasy money and power could avail them. Pope has all the gossip…and the confirmed stories.